There's no bad time of year to get your grill on; just be sure you know what you're doing. From backyard grill gurus to competitive pitmasters to restauranteurs, everyone who loves grilling has to start somewhere. 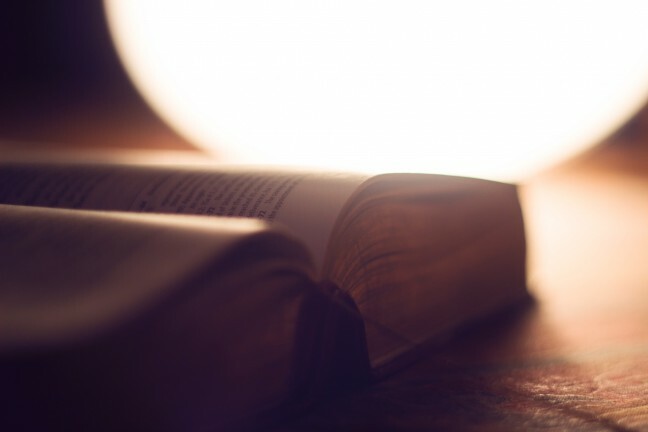 Here are a few resources that will show you everything you need to know. 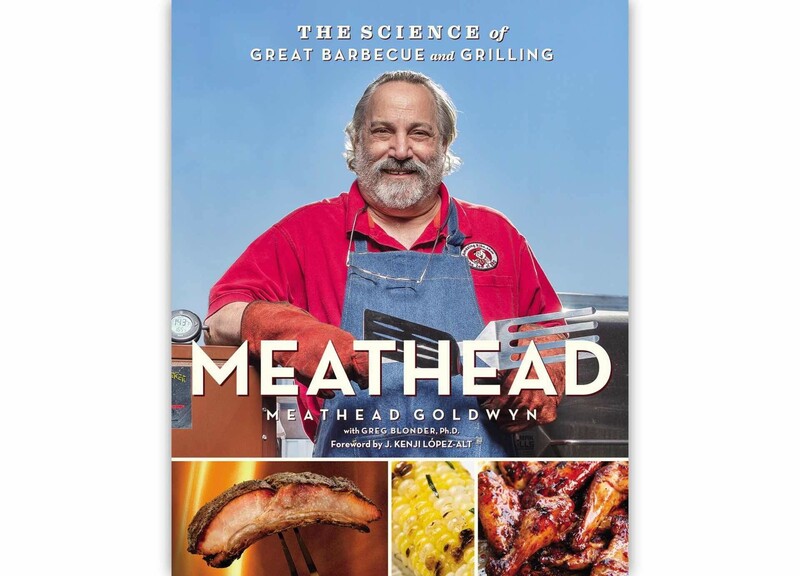 Meathead: The Science of Great Barbecue and Grilling by Meathead Goldwyn. Meathead Goldwyn’s site, AmazingRibs.com, is a mecca of barbecue knowledge. This guy is the definitive master when it comes to the science and the art of backyard cooking, and he’s who we turn to when we’re looking for smoking recipes, grilling tips, equipment reviews, and more. 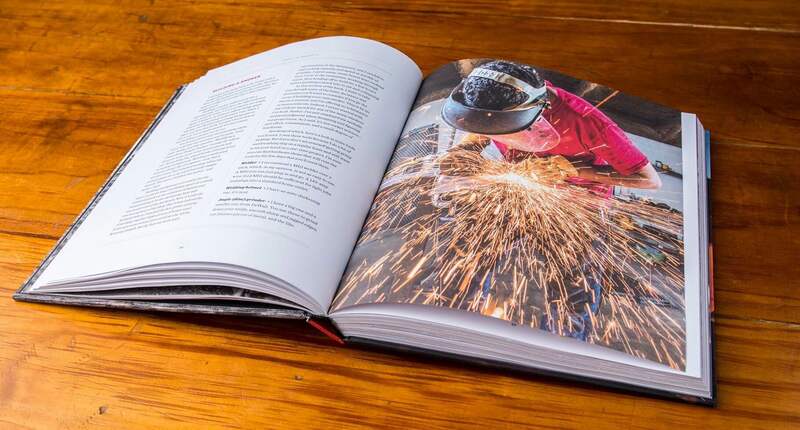 His book, Meathead: The Science of Great Barbecue and Grilling, doesn’t just offer a bunch of useful tips, it shows you…well, the science behind it all, busting a few grilling myths along the way. There’s even a foreword by J. Kenji López-Alt, who is something of a food scientist himself. With the help of physicist and food scientist Prof. Greg Blonder, PhD, of Boston University, [Goldwyn] explains why dry brining is better than wet brining; how marinades really work; why rubs shouldn’t have salt in them; the importance of digital thermometers; why searing doesn’t seal in juices; how salt penetrates but spices don’t; when charcoal beats gas and when gas beats charcoal; how to calibrate and tune a grill or smoker; how to keep fish from sticking; cooking with logs; the strengths and weaknesses of the new pellet cookers; tricks for rotisserie cooking; why cooking whole animals is a bad idea; which grill grates are best; and why beer-can chicken is a waste of good beer and nowhere close to the best way to cook a bird. 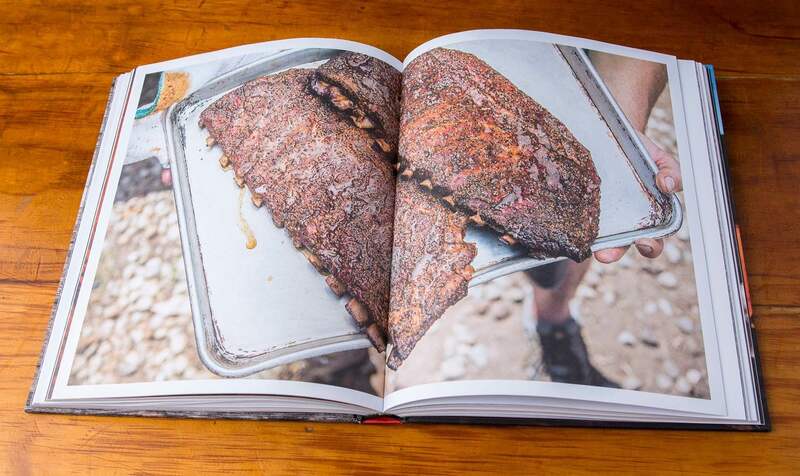 Franklin Barbecue: A Meat-Smoking Manifesto by Aaron Franklin and Jordan Mackay. 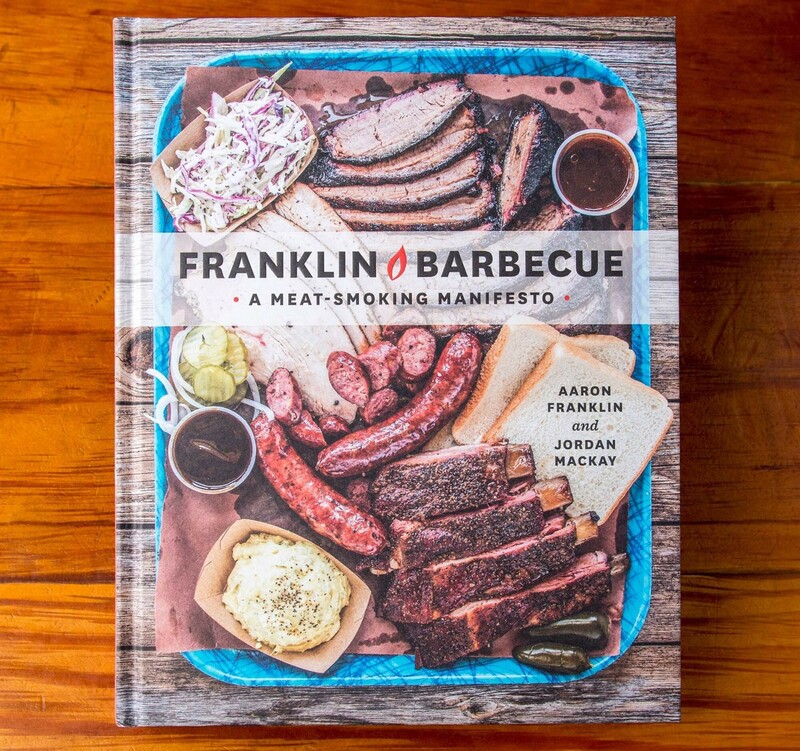 Anyone who knows anything about barbecue knows that Aaron Franklin’s Austin-based restaurant, Franklin Barbecue, is widely regarded as the best you’ll ever eat. You don’t get accolades by the likes of Anthony Bourdain and Barack Obama — plus a cameo in Jon Favreau’s Chef film — for nothing. Prefer to get your BBQ know-how in video form? Check out the BBQ Pit Boys YouTube channel. It’s run by a group of good ol’ boys who love grilling up a heap of good food, then kick back to eat it with a drink in hand. 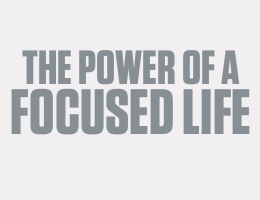 City slickers need not apply. Some of the stuff they make is just ridiculous (in the best way possible), like their steak and grub breakfast and potato bombs. But what you really want are videos about things like Memphis-style spare ribs, low-and-slow smoked beef brisket, beer can bacon burgers (just watching this one makes my cholesterol skyrocket), and BBQ chicken with a molasses mustard glaze. 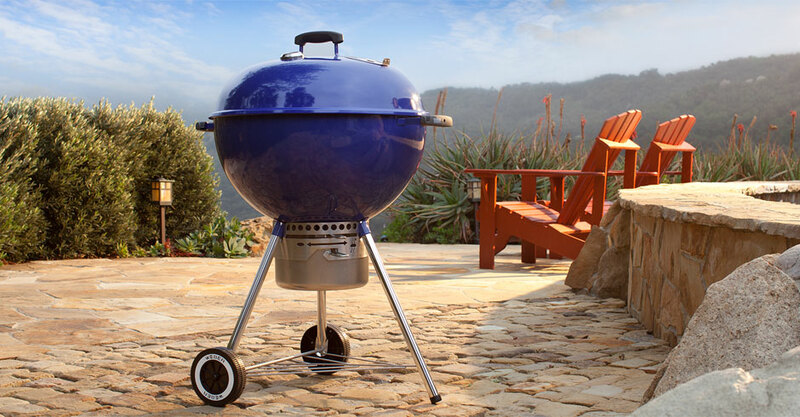 I would be remiss if I didn’t share our own grilling guide, which shares the gear you’ll need to get started on your pitmaster journey. 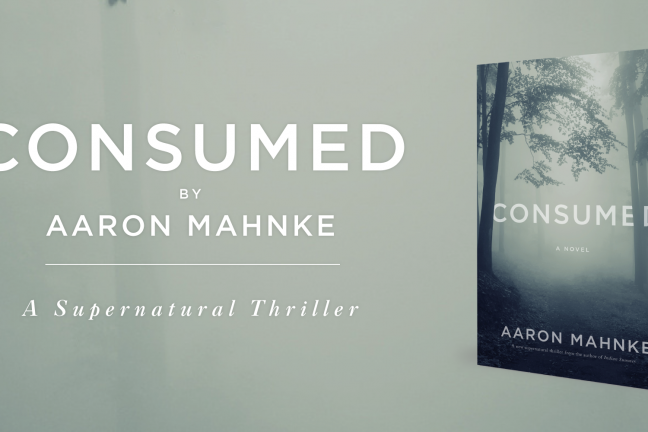 We consider it a solid jumping-off point you can get a lot from without poring over an entire book. The two books listed above are what you’d want to graduate to if you need a more thorough education.